The 5th April marks the end of the tax year (2015 – 2016 tax returns). This means that if you have not made a tax claim perhaps ever, you will miss the chance to claim for 2012 – 2013 as HMRC will only accept claims going back 4 years. 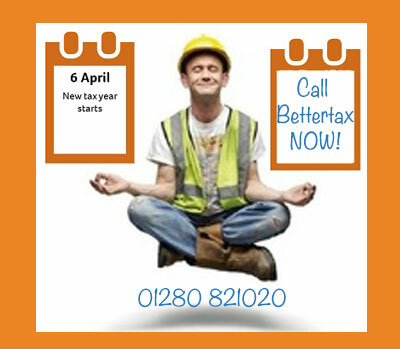 With average yearly tax refunds of nearly £700, make sure you don’t lose any years by not taking action, NOW! We’re here to help, friendly and easy to work with. So what does the 6th April mean? It means you can start claiming tax rebates for the tax year 2016 – 2017. If you are not up to date or have never claimed before, you could be owed a refund from 2013 – 2014, 2014 – 2015, 2015 – 2016 and this new tax year. Average 4 year claims can be £2500 and often more. Our clients come back to us every year because we make claiming so easy. If you are unsure and want to know what others think of us, have a look at our independent reviews. We don’t average 5 stars across the board for nothing!